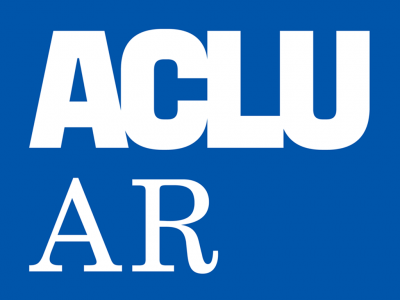 The ACLU and ACLUF are dedicated to promoting, defending and expanding civil liberties in Arkansas. These liberties include free speech, religious freedom, racial and ethnic justice, due process, privacy, LGBT rights, and reproductive freedom. 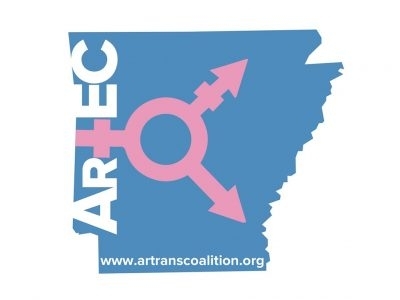 Advancing equality, justice and inclusion for transgender and non-binary people in Arkansas and building educational awareness, resources and gender-inclusive communities within the state.